Angelo joins us in the Department, to run experimental studies of decision making. 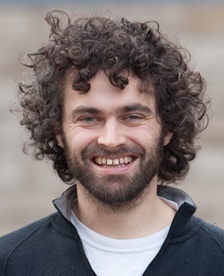 He is second supervised by James Marshall who is a Reader in Computer Science, and head of the Behavioural and Evolutionary Theory Lab. 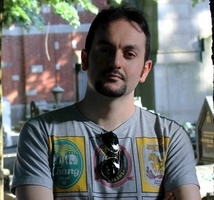 Angelo’s funding comes from the cross-disciplinary Neuroeconomics network I lead: “Decision making under uncertainty: brains, swarms and markets”. We’re hoping to use computational, neuroscientific and evolutionary perspectives to guide the development of behavioural studies of perceptual decision making. More about this, and the neuroeconomics network, soon. In the meantime – welcome to Sheffield, Angelo!